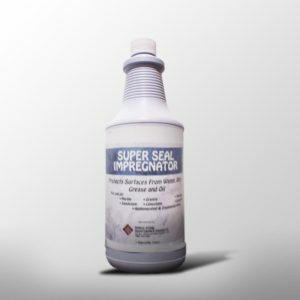 A sealer/impregnator formulated with a special polymer that penetrates deeply into the pores of the stone, repelling oil & water stains, dirt and grease while allowing the stone to breathe. Protects stone surfaces from water, dirt, grease and oil. 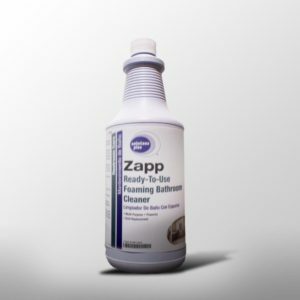 Excellent for protecting porous unpolished stone such as antique marble, flamed or honed & polished surfaces. 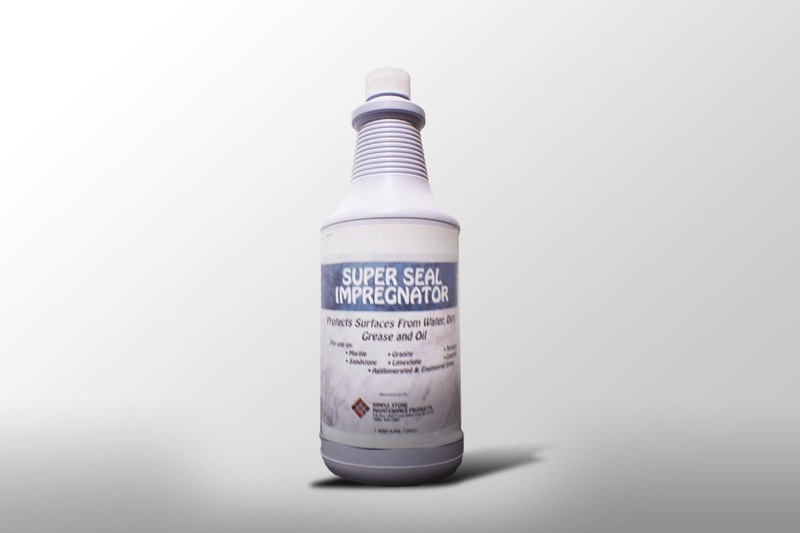 This product is solvent-based, UV resistant, odorless and will not change the color of the stone. Weight per Gallon: 6.5 Lbs. according to state and local regulations. Multi-Kleen and allow to dry. 4. Porous stone may require a second application. Wait at least 2 hours before re-applying. Remove any excess. face to remove excess product. 6. Allow surface to dry for 24 hours before use. Poilshed or Ground to 800 grit- 1 quart covers approx.